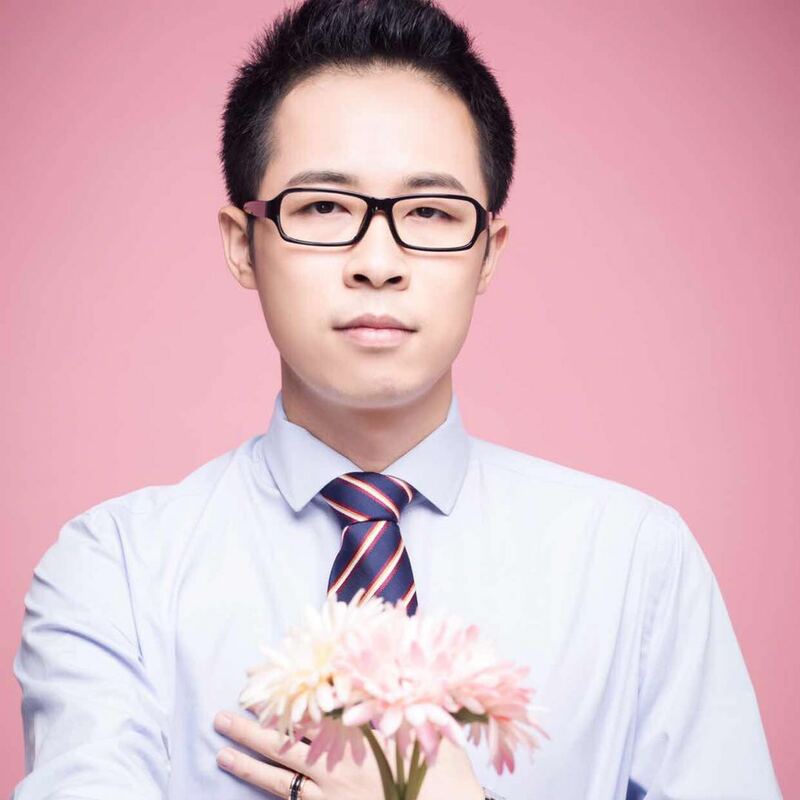 Orient attended All In Print 2018 in Shanghai from Oct.24th- October 28th, 2018. 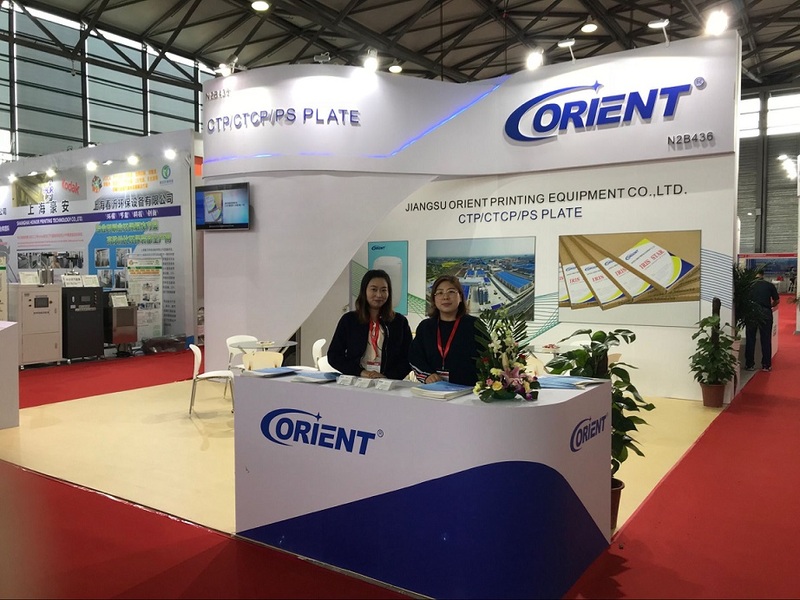 It was a great opportunity to introduce the new type of CTP Plates&CTCP Plates from Orient to the visitors all over the world. The company had a great time catching up with old friends, and got to talk to new friends and learn from each other.